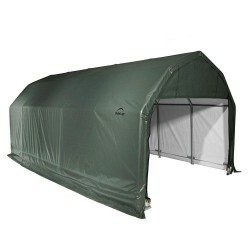 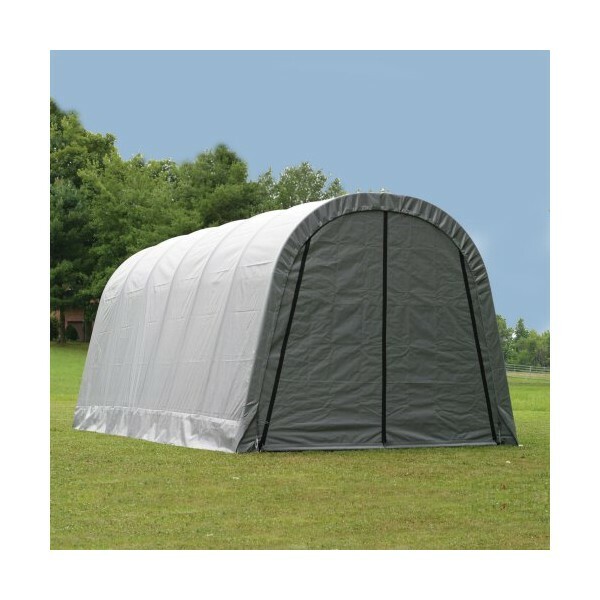 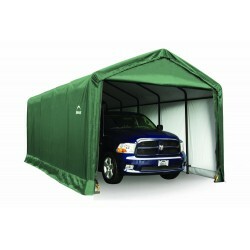 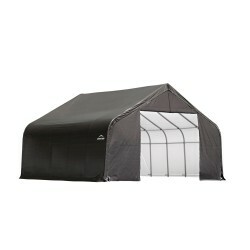 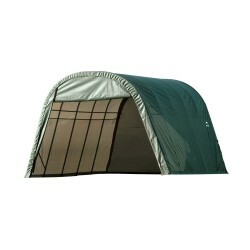 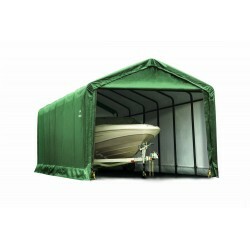 The ShelterLogic 12 ft. W x 24 ft. L x 10 ft. H Garage offers lots of standing room between the weather and your world. 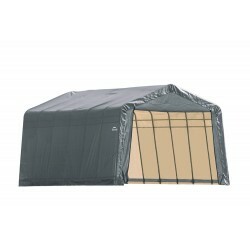 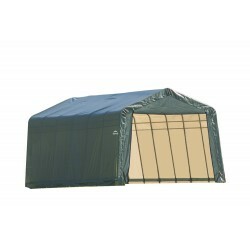 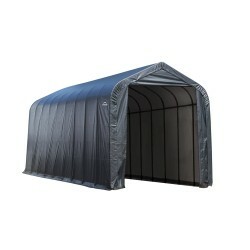 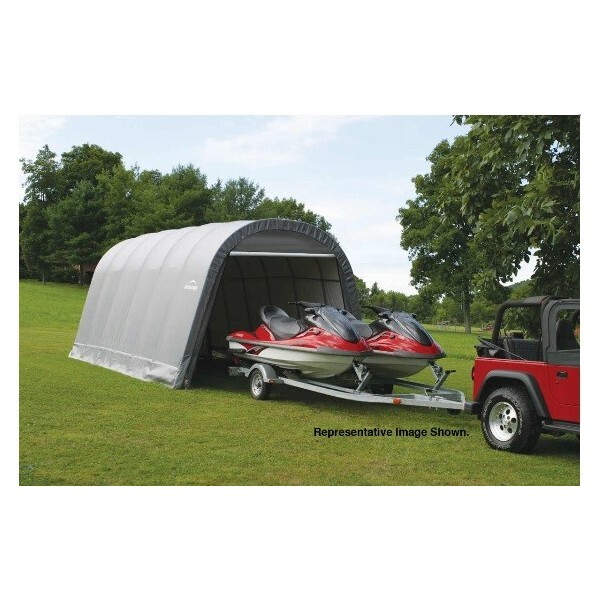 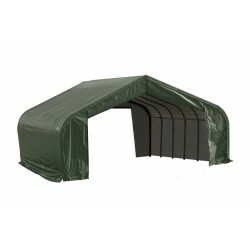 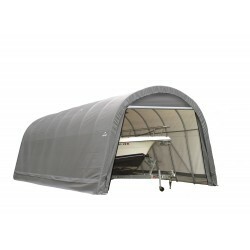 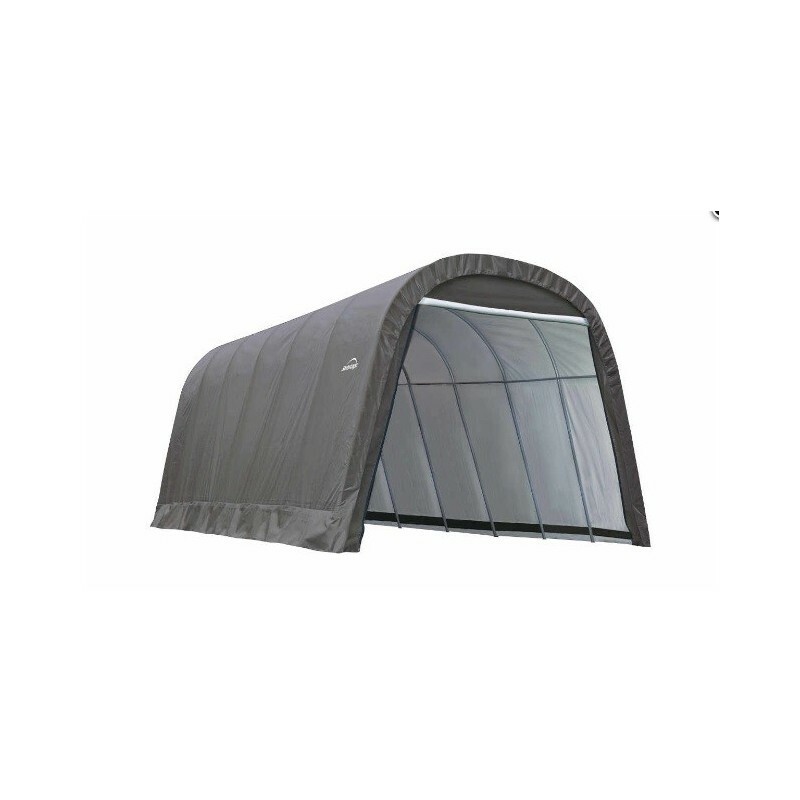 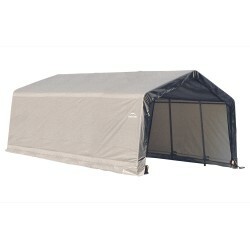 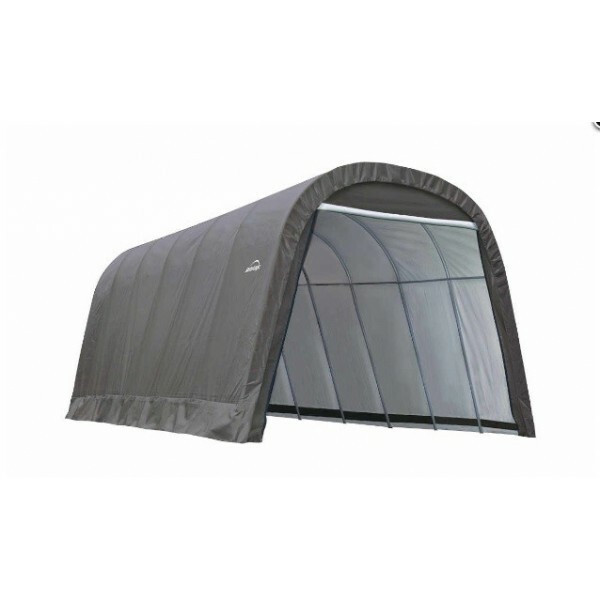 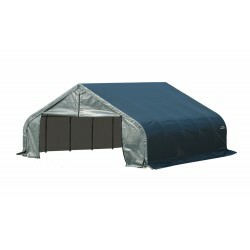 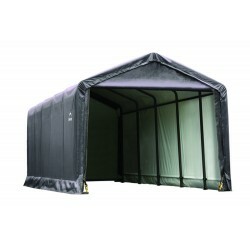 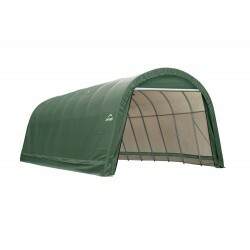 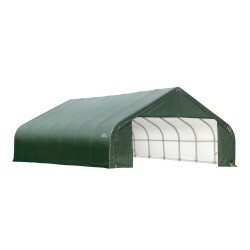 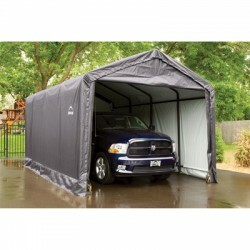 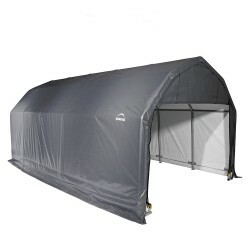 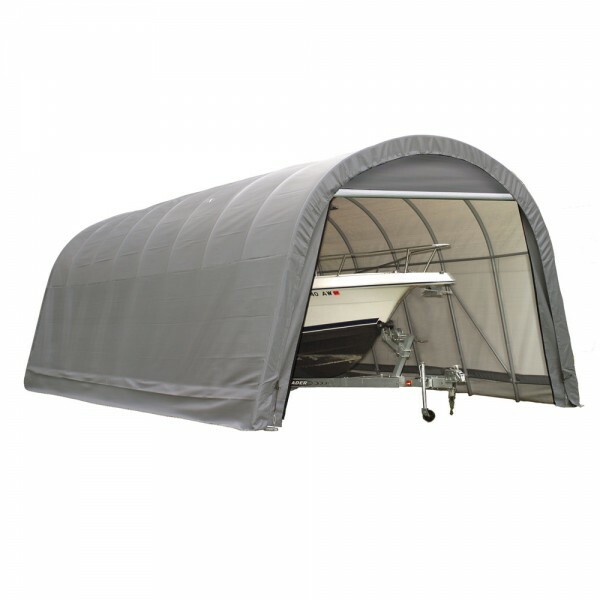 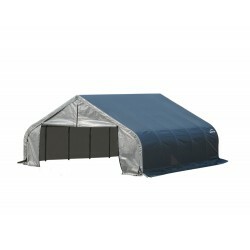 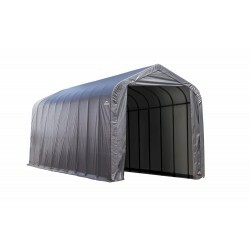 Built with a high-grade steel frame that's treated with a 13-step Rhino Shield preparation process for enhanced durability, this garage has a triple-layer polyethylene rip-stop fabric cover that's hot-air fused at the seams and waterproof. 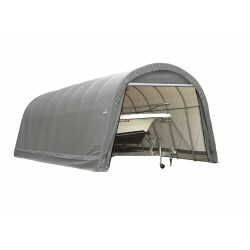 The garage's slip-fit connectors and swedged tubing provide easy assembly.